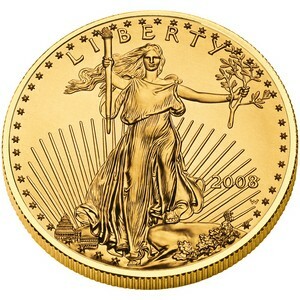 Did you ever wonder how the United States Mint decides a gold price for its gold coins and other bullion products? There’s an online U.S. Mint gold price chart that includes prices for its numismatic gold coins, commemorative gold coins, and platinum coins. For the current gold price, check out the official APMEX gold price chart — which shows today’s gold bullion price, historical gold charts, and facts about gold bullion prices. US Mint silver coins are also priced according to bullion values. However, since silver prices don’t tend to bounce around as widely as gold prices do, it’s a little less confusing to know what it costs to buy silver coins from the US Mint. For the current gold price, check out the official APMEX silver price chart — which shows today’s silver bullion price, historical silver charts, and facts about silver bullion prices..
Why Does It Cost So Much To Buy Gold US Mint Coins? 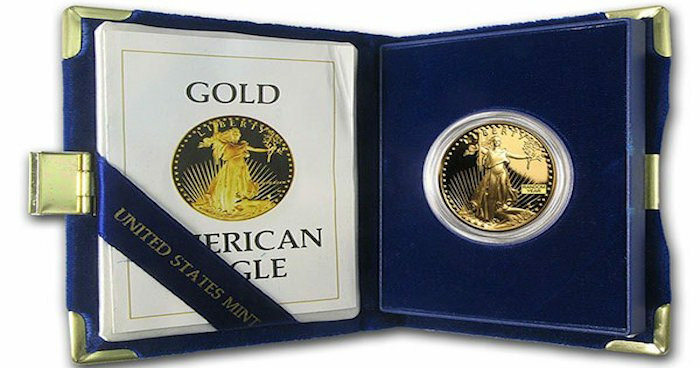 Some collectors seem to think the U.S. Mint’s gold price is too high, claiming they charge an arm and a leg for their gold coins. Everyone’s entitled to their own opinion, but there’s a reason the US Mint charges what it does for its gold coins and other numismatic coin products. The U.S. Mint can’t use any tax dollars to fund its numismatic programs. Therefore, everything the Mint does in terms of producing, selling, and marketing its many collector coin programs must be done on a cost-recovery basis. Is There A Cheaper Way To Buy Silver Coins & Gold Coins From The US Mint? The short answer is: no — not really. 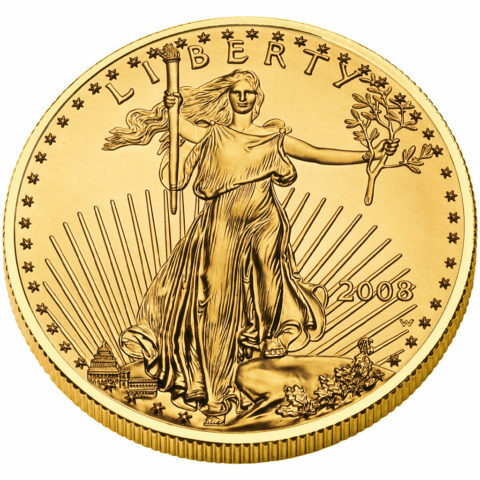 You see, you’ve got to be an authorized purchaser of United States Mint bullion products to begin receiving regular discounts on gold, silver, and other types of bullion coins. Even then, you’ve got to buy a lot of coins for these discounts to make a huge difference in price. For now, the only way to get a “discount” when buying coins directly from the U.S. Mint is to take advantage of their coin subscriptions. Regular US Mint customers who enroll in product subscriptions receive free shipping — which does save some money. One of the best ways to save money on US Mint coins is to buy them from coin dealers. Sometimes, they pass along some of the discounts they receive from buying LOTS of coins in bulk from the Mint — ultimately helping to save you a little bit of money. Q: Will you save any money buying coins and other products directly from the Mint’s gift shops in Philadelphia, Washington DC, or Denver? A: Buying coins from a US Mint gift shop normally only saves you on shipping, but it’s a lot of fun to buy coins in-person after a Mint tour. And… you don’t have to wait for the coins to be shipped in the mail!